Well, last one in this series… Monkeying Around (Drunk Monkeys 10, MFM, military, post-apocalyptic) is now available for pre-order from BookStrand. 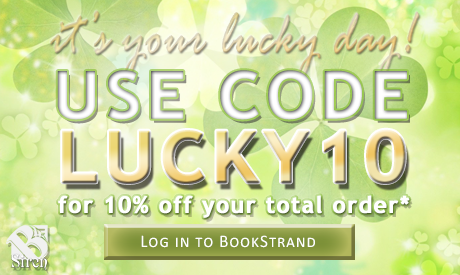 AND… for a limited time, if you haven’t yet bought any of the books in the series and get them all at once, you can get them all for a 10% discount! Tank isn’t a student, a hacker, or twenty-two-years old. The major is a deep-cover military intel officer, and she’s got orders to help save the world. That means protecting the group of student hackers she’s embedded with. Initially, Papa and Alpha aren’t sure what to make of Tank, until they learn the truth about her identity. Monkeying around takes a backseat to stopping an apocalypse, and the world isn’t safe from Kite just yet. Time’s quickly running out—and not just for the human race. Reverend Silo and President Kennedy might both be about to reap what they’ve sown as General Arliss sets his plans into motion. And when the final pieces are moved into position for an epic showdown, Papa and Alpha realize that surviving an apocalypse is nothing compared to overcoming their greatest challenge yet—Tank’s father.